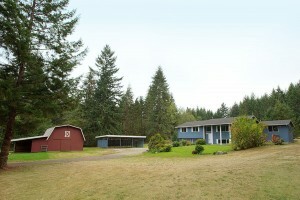 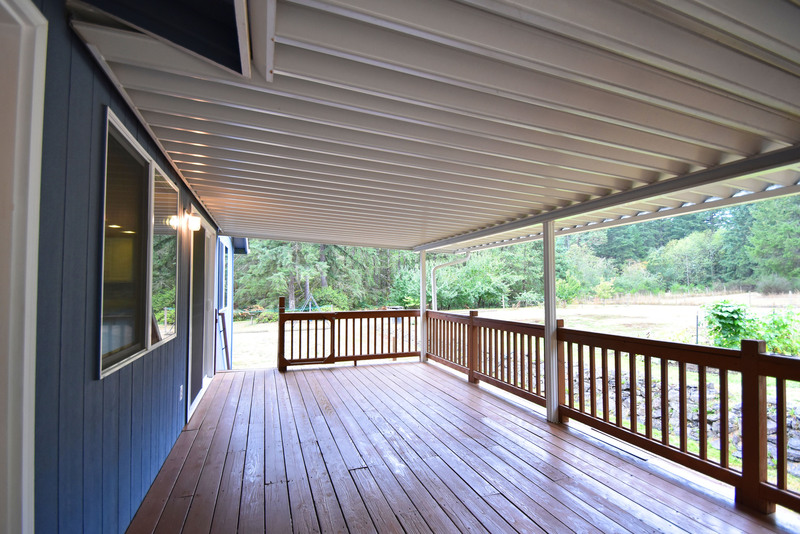 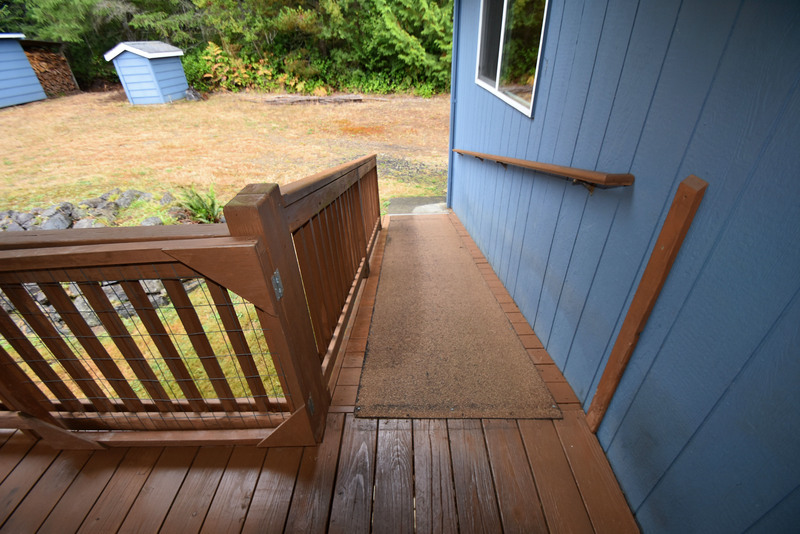 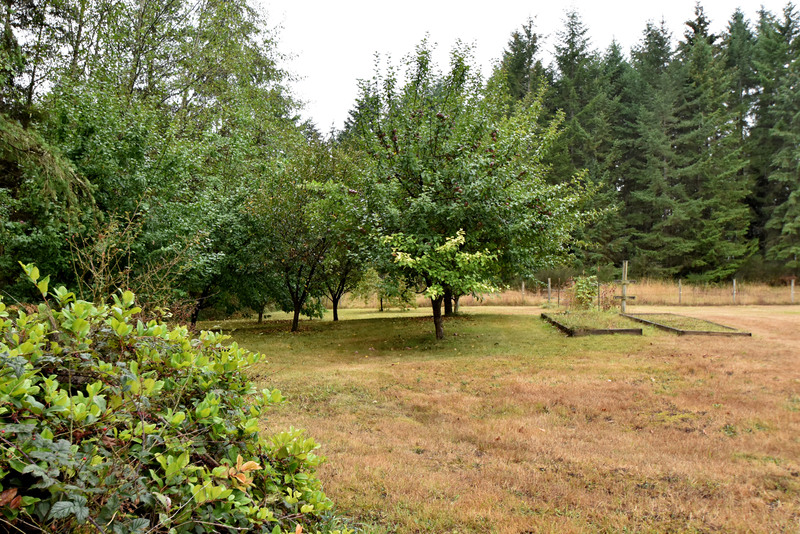 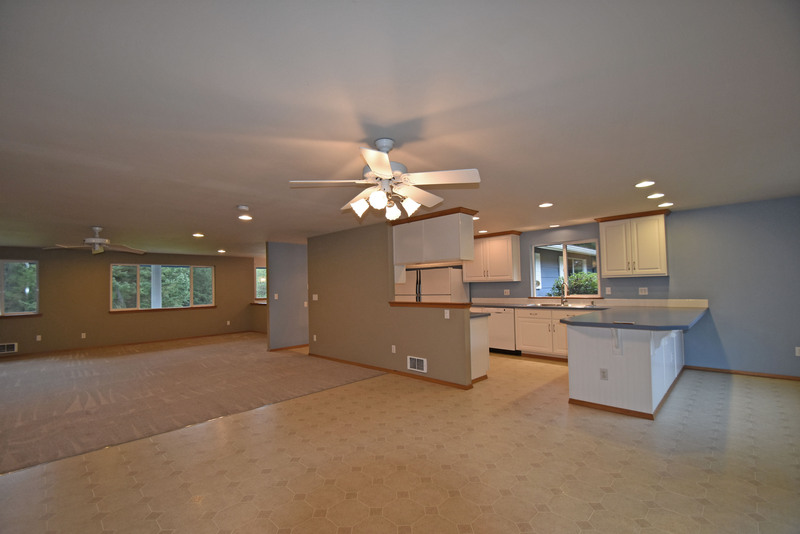 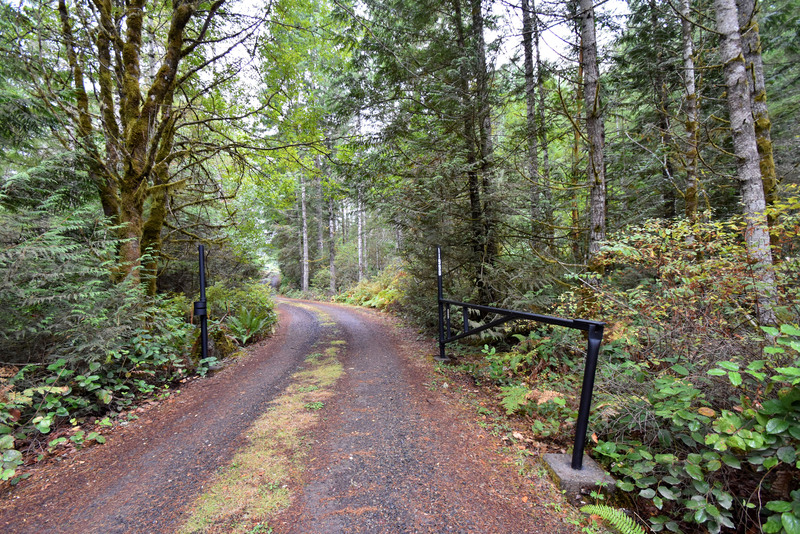 Private Mini Farm Oasis back on market - House, Barn, Shop, Fantastic Cellar.. level private acreage in Port Orchard, WA | Northwest Washington Real Estate :: Priority One Realty Inc.
4.41 Private Acres, Two story Barn, Nice Shop Area, Fantastic Cellar, Fruit Tree Orchard and Berries. 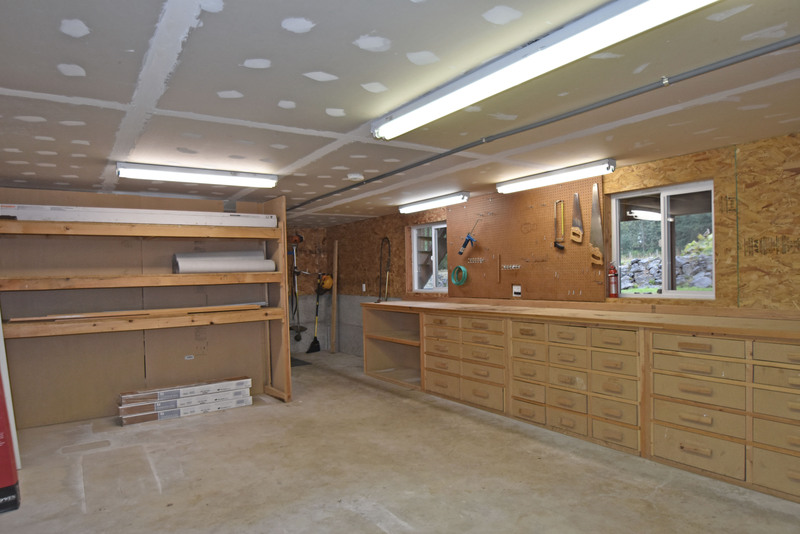 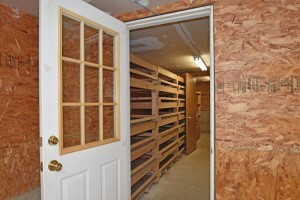 Wood Shed, Lots of storage. 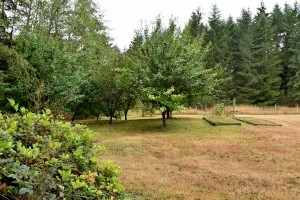 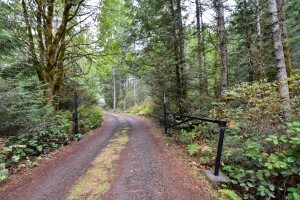 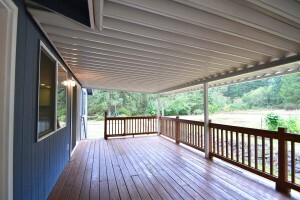 Private, Level,usable Acreage , partially fenced to enjoy. 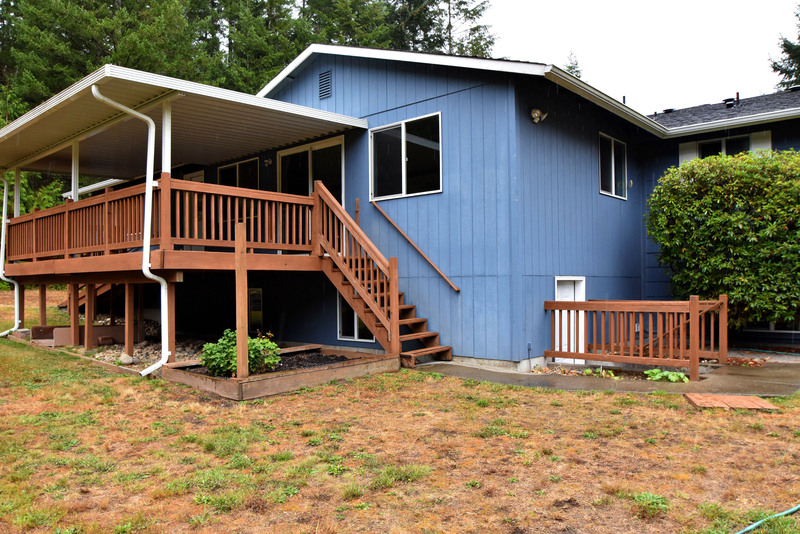 Home features Grande Size Living Room, Dining Rm, Big Kitchen, Open, flowing gathering spaces access lg cov deck with ramp, Wood Stove. 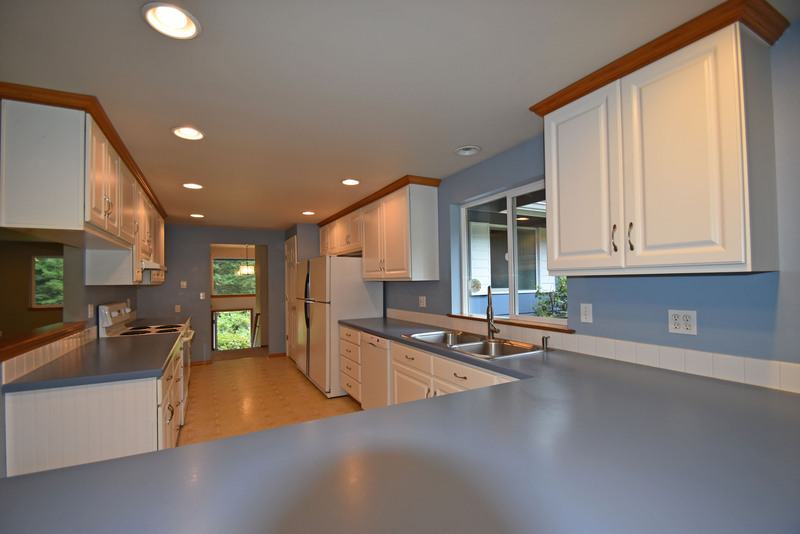 Kitchen space for two refrigerators + two pantries, generous counterspace + eating bar. 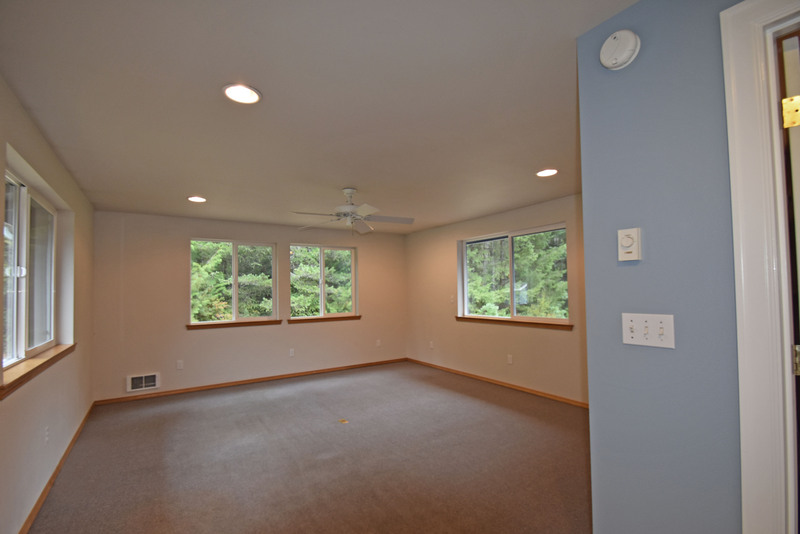 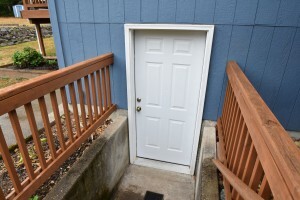 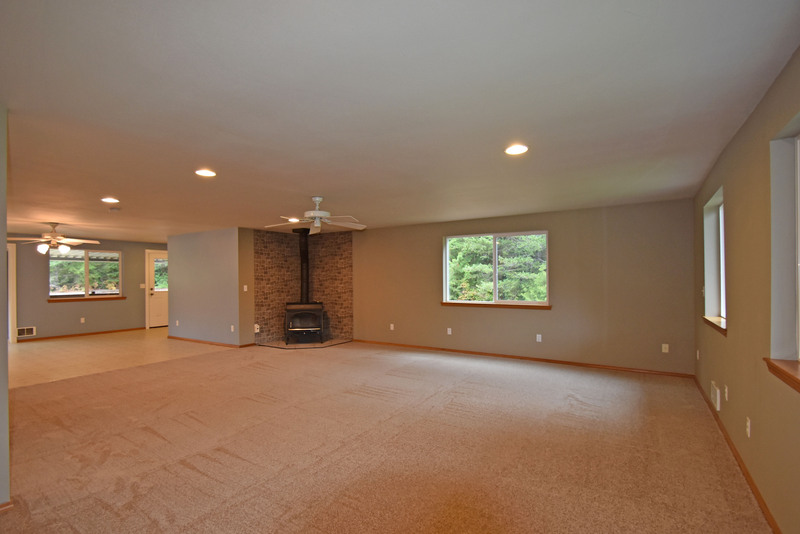 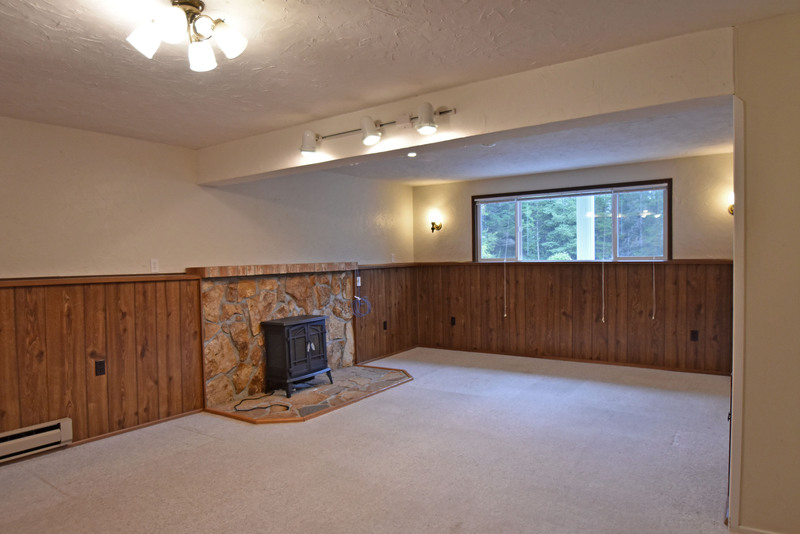 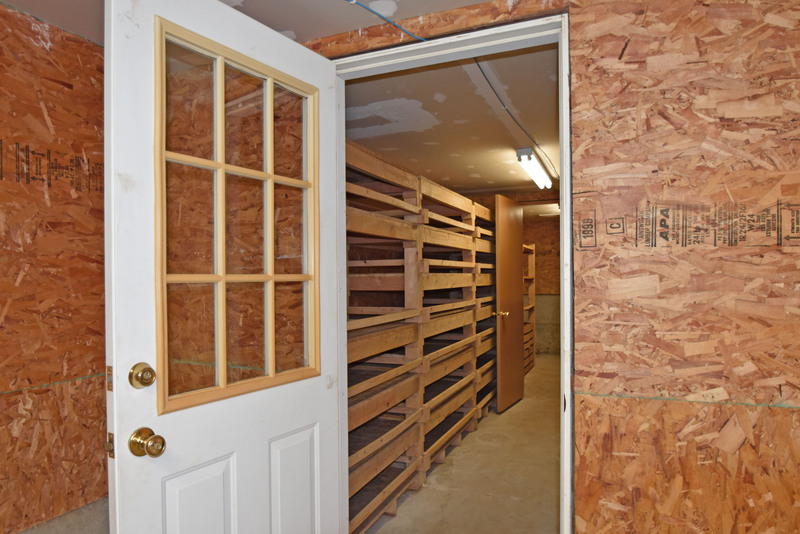 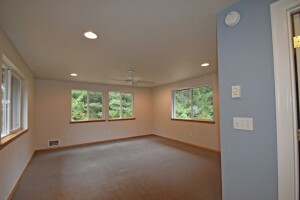 Bonus Rm, Utility, Ex Fin Room w/closet, storage areas w/ roll up doors on lower floor. 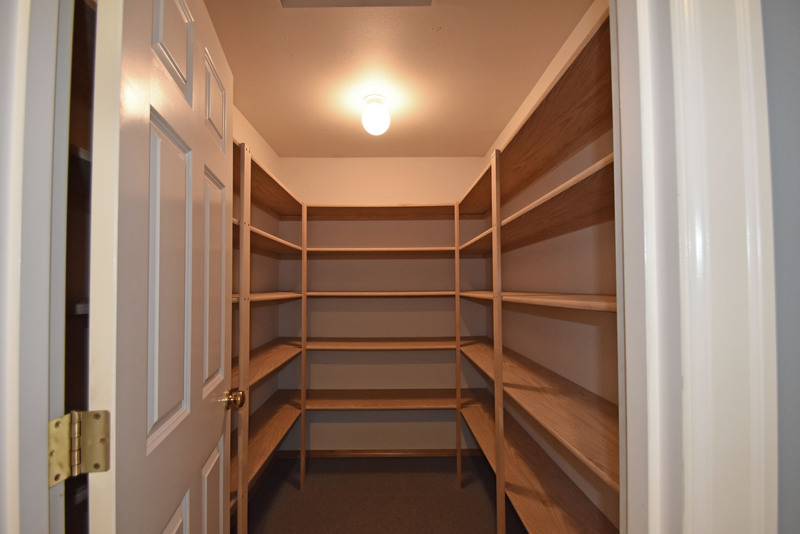 Must see shop area with storage + large cellar complete main bldg.New Carpet. Addition,part remodel 2000. 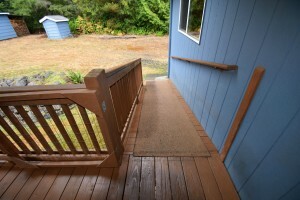 No HOA dues.. $150.00 annual road maintenance fee only. 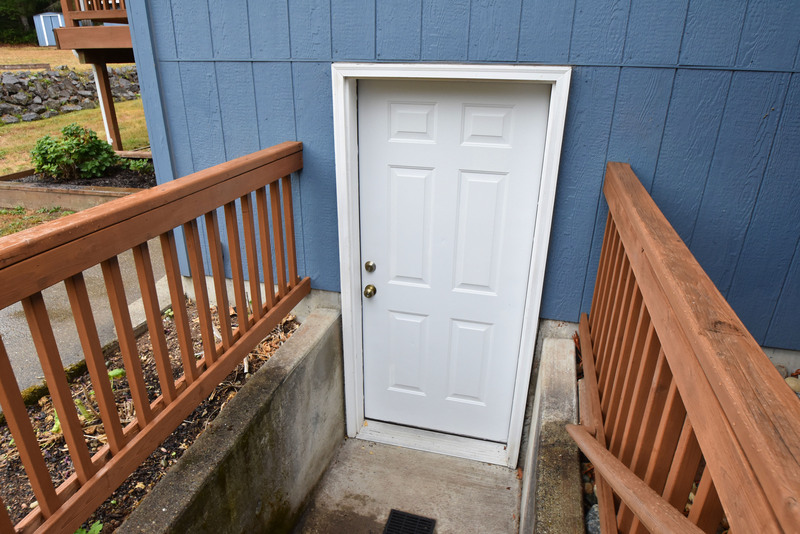 Clean and move in ready.